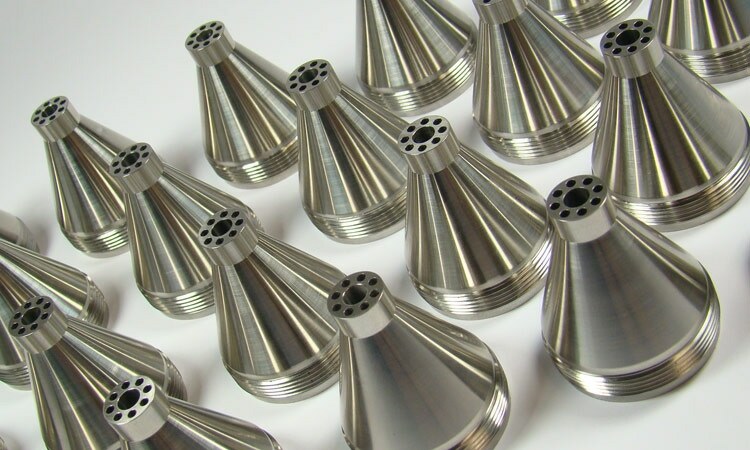 Equipped with live tooling, KLH provides CNC turning services capable of receiving a solid chunk of raw material and - without any operator handling - can turn, mill, drill, bore, engrave, tap, and thread a ready-to-ship, finished product. 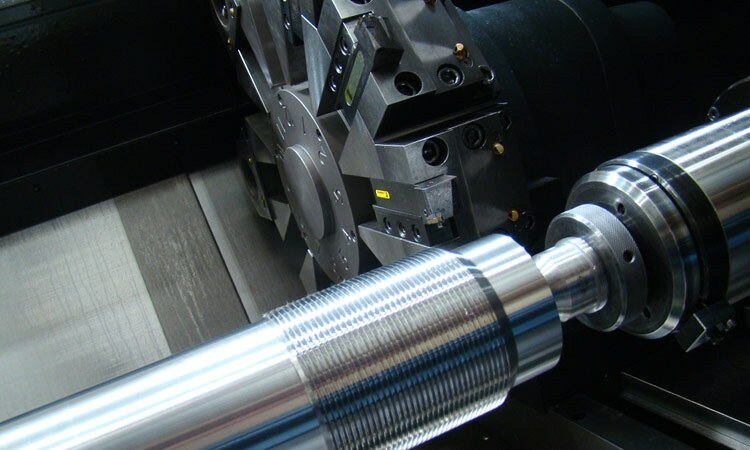 With chucks on the main and sub spindles, KLH CNC turns and CNC machines across the entire Z-axis. Since the part is never removed from the machine, features on each end of the part remain in relation to each other. 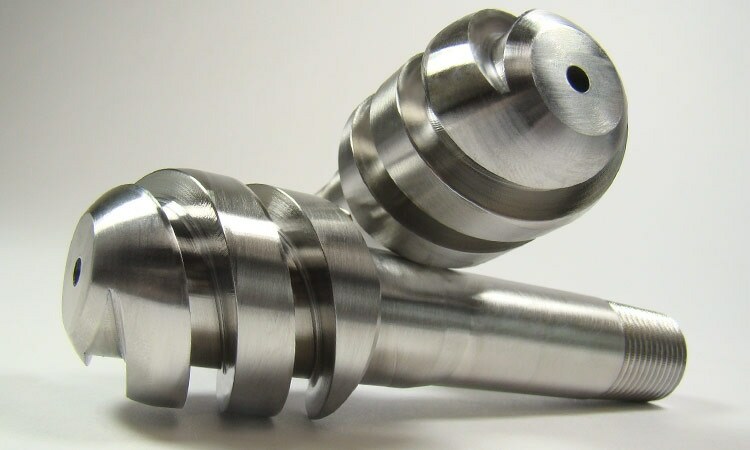 Performs up to 12 different CNC milling operations while in the lathe. 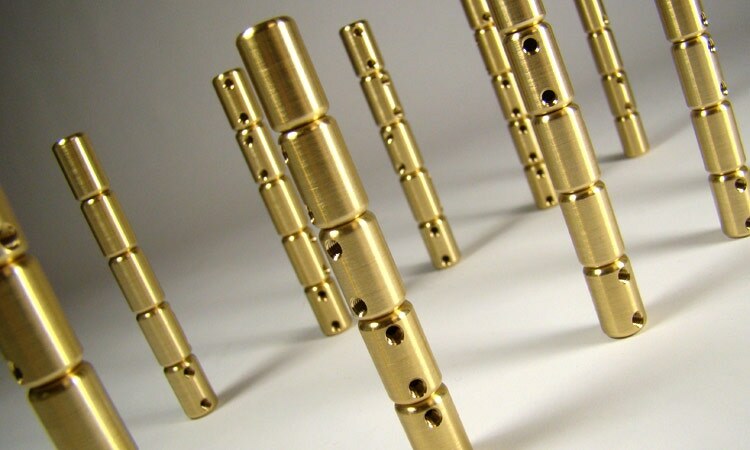 Suitable for long or large CNC turning parts and projects. 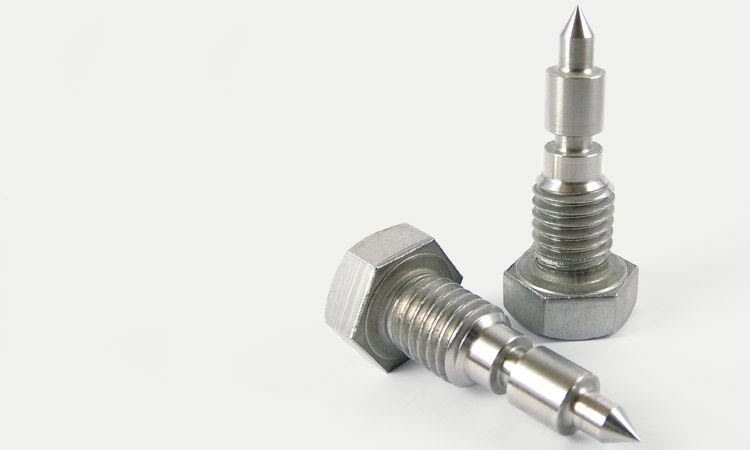 Expands the range of secondary operations, including simultaneous 5-axis milling/turning. Turn or machine all metals and certain types of plastics. 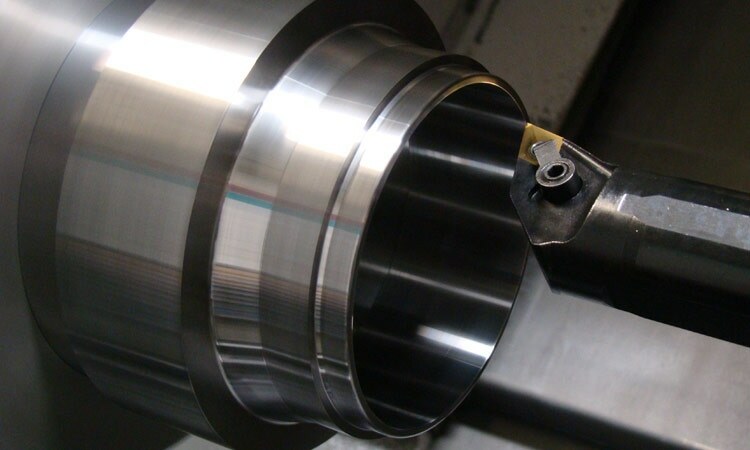 Turn/mill a complete part in one setup, while maintaining feature relationships. 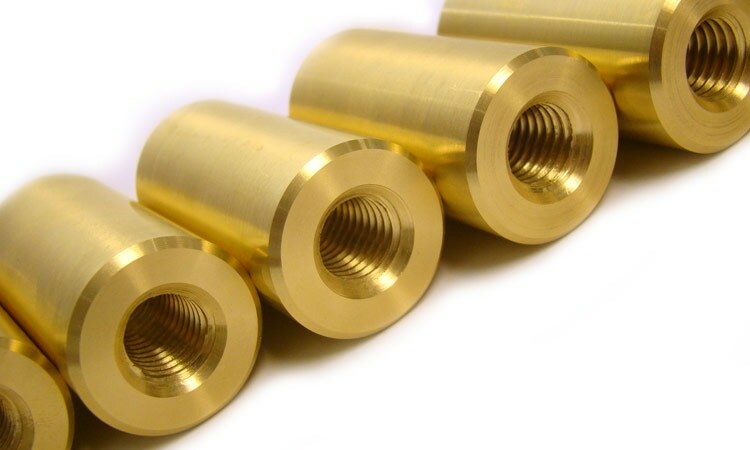 CNC turning is best suited for parts with diameters. 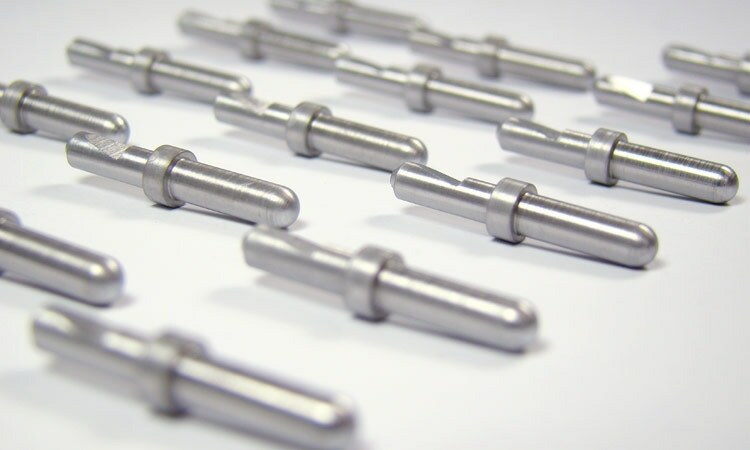 With secondary CNC milling operations, the final part can have a variety of shapes or features. 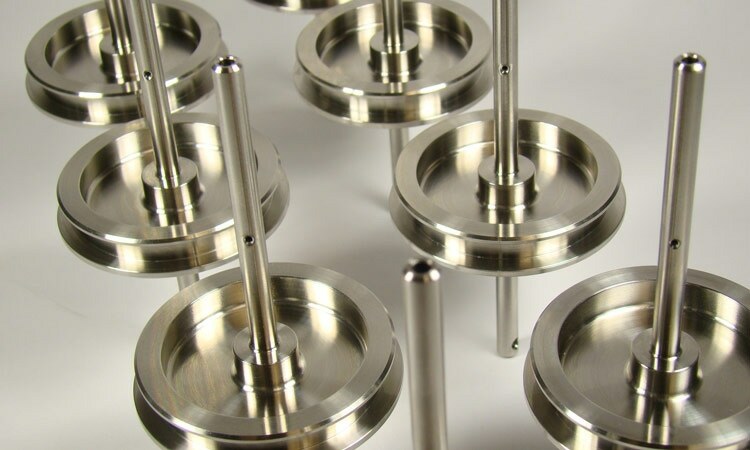 Parts with any diameter are potentially suitable for KLH’s turn/mill machine, including knobs, pulleys, bellows, flanges, shafts, and bushings. 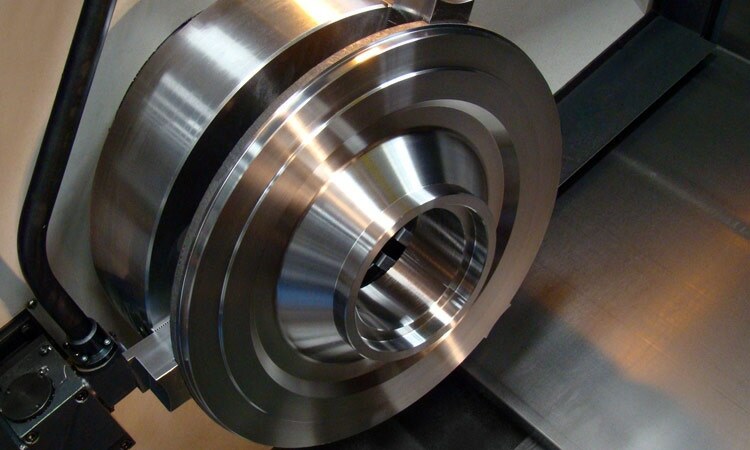 Turn/mill centers are extremely efficient for small to large-sized, high volume contract manufacturing. Features such as a bar feeder, part catcher, and chip conveyor all maximize run time. 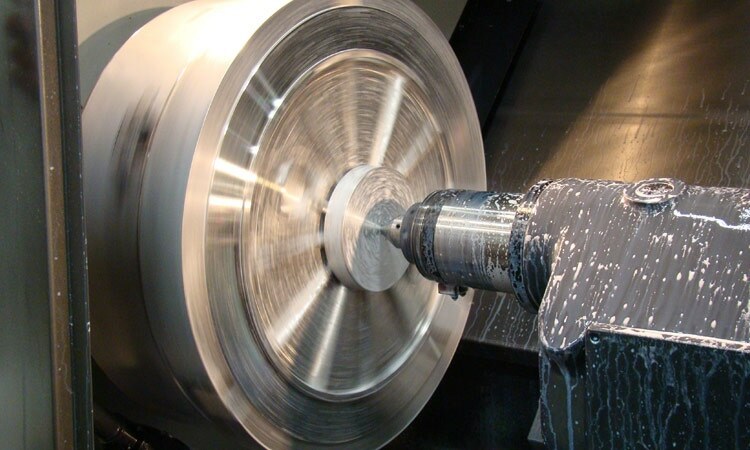 CNC turning machines, or lathes, spin the material so that when a cutting tool is applied, it produces a part with rotational symmetry. 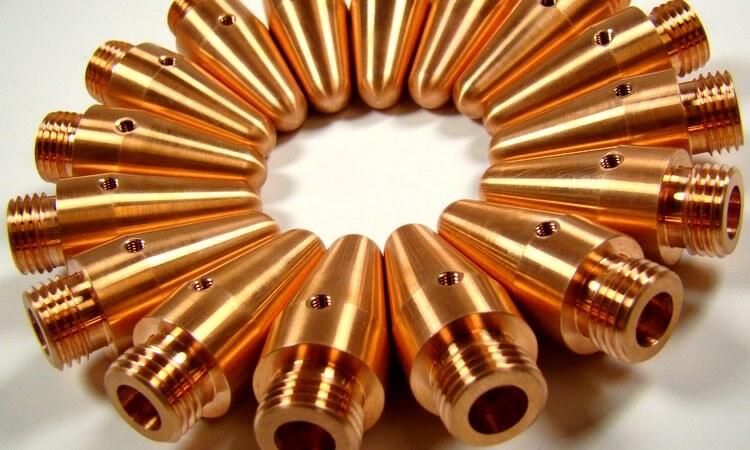 Modern CNC turning centers are considered to be turn/mill machines, as they can perform secondary operations similar to those of a CNC milling machine. 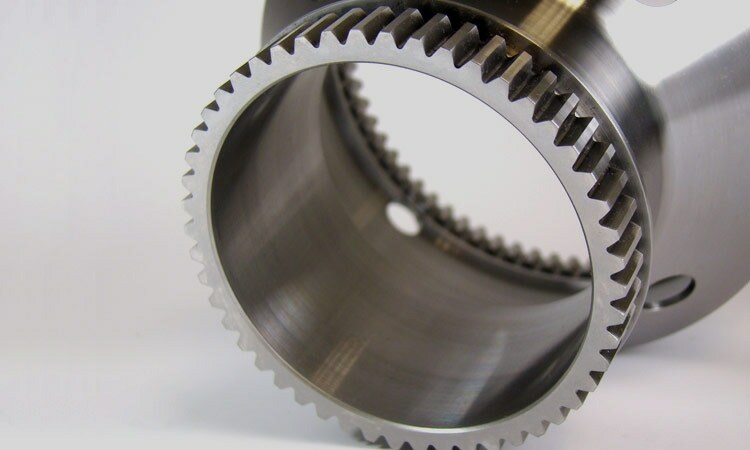 Turn/mill centers also contain tool changers, but in general, these milling operations have less machining power than a standalone milling machine. Can KLH handle high volume or production runs? Absolutely, KLH has a turning center for almost any high volume scenario. 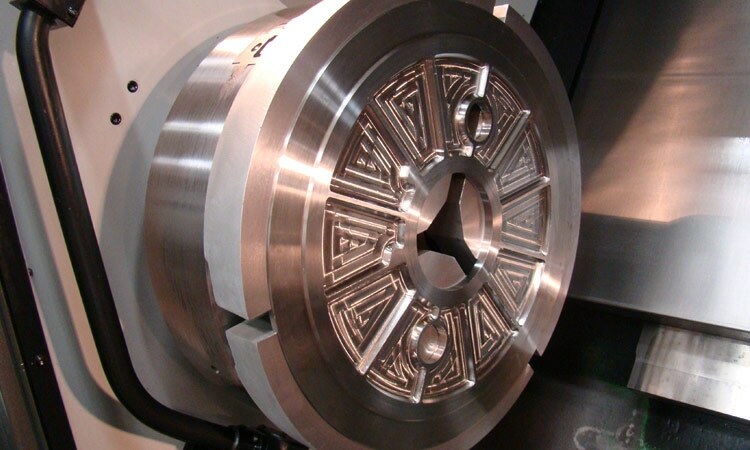 Several turn/mill centers are equipped with live tooling, or motorized turrets capable of independently rotating tools. Turning centers with multiple spindles can even turn and mill geometry on both ends of a part. Do you do hard turning or hard threading? 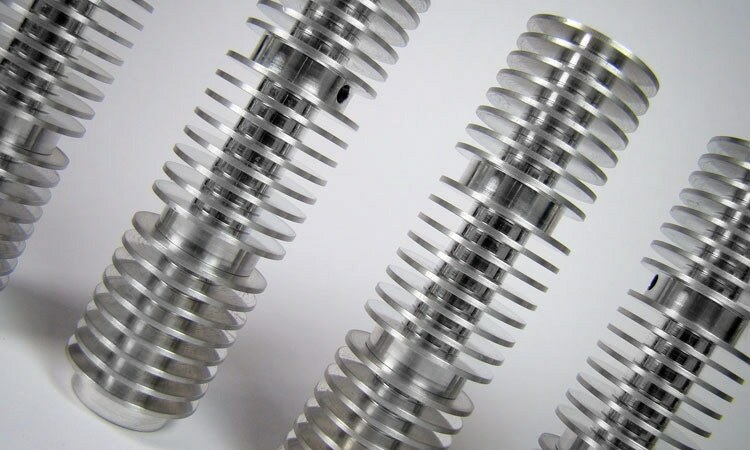 Yes, KLH has experience producing precision tolerances on hardened steels. 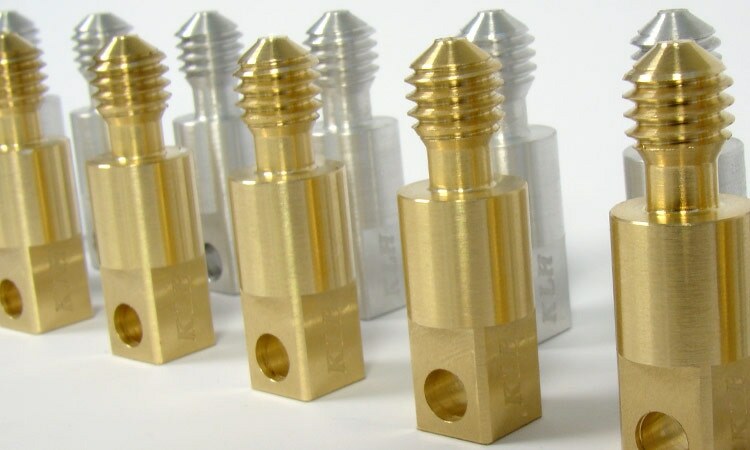 KLH also offers hard milling services.